The honeymoon is definitely one of the greatest adventures of your entire life. While it is true that marks the end of the wedding celebration, also marks the beginning of a life full of experiences next to the love of your life and especially the first trip of the two as husband and wife. In this article, we will discuss how to choose a destination to make your honeymoon unforgettable. So during the process of organizing the wedding cannot leave aside the planning of the honeymoon. It is important to dedicate the necessary time so that everything goes perfectly and enjoy an unforgettable vacation that will confirm your union. 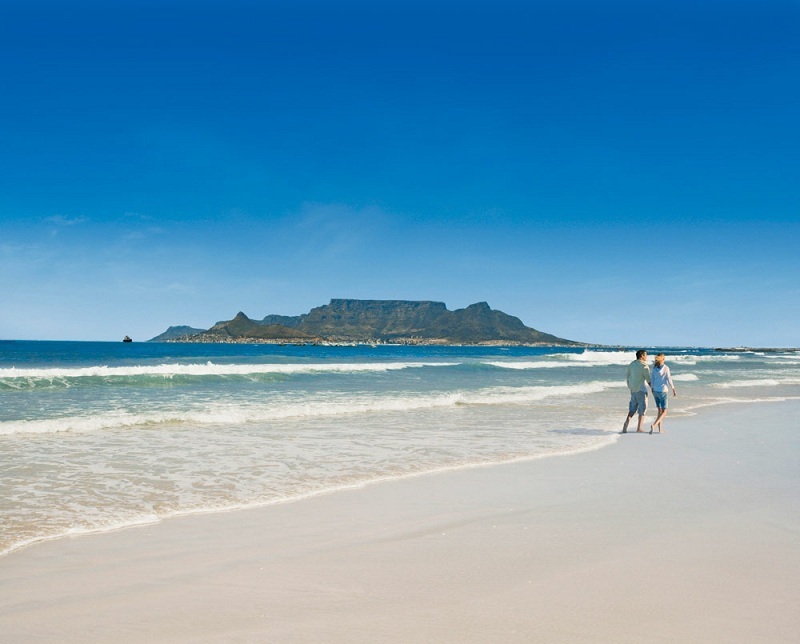 We give you 5 points to consider when planning your honeymoon. This is the most important point because the weather, destination and, above all, the price will depend on the season in which they travel. 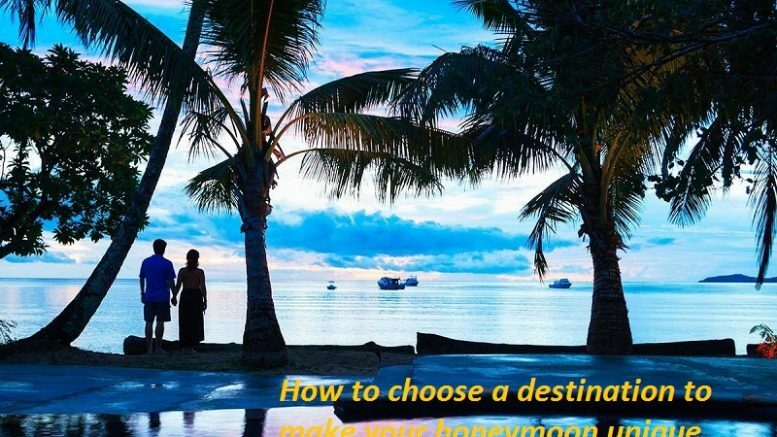 Yes, we know that all couples want to go on a honeymoon immediately after the wedding, but you have to plan intelligently; if you wait until it is not high season, you probably get better prices. Another option is to choose a destination in which it is not high season at the time of your trip. So they can save a lot of money and also the destination will not be full of tourists everywhere. It is important to take into account that not all places in the world have the same dates of high season; in addition you should also remember that beach destination or places far from your place of origin can have a totally different climate from the city where you live and may be subject to changes and weather incidents. We must try to adapt the destination to our budget and have several options from which to choose. Traveling is one of the most exciting adventures in life, but not all people enjoy it equally and above all, not all people are prepared for all types of travel. If you and your partner are lovers of exotic places, like to try new things, listen to unfamiliar languages and eat things you have never tasted, our recommendation is that you choose an exotic destination and escape from the typical honeymoon on the beach. There is a world out there, literally, so get a map, point to a remote place and start planning. Or if you prefer, make your planning a romantic date, make a date in a place to dine and talk quietly, make a list of the most exotic places you dream of visiting, imagine yourself traveling through an Asian city or watching the sunset over dunes of In Dubai, there will be a destination that will excite you both, when you have found it, it will be time to look for plane tickets. Define the duration of the trip together. Depending on the days you have, you can plan one type of trip or another. Many couples make the mistake of wanting to cover too much in the trip and if they have a few days this will cause them not to enjoy the destinations as they should and above all they are very tired throughout the trip. Life is very long and you just started a story together, so do not go crazy, choose fewer destinations. In this sense, we must also take into account the distance of the place, the time of the trips, the time difference, etc. When the destination is many hours away from the plane, one day must be added to the trip only one way and one way back. Try to make your planning in the destination from the second day. The number of days that you intend to travel and especially the budget are the aspects that must be considered to choose your destination. If you have more than 15 days and a high budget, you can go anywhere in the world the limit is in your imagination. Something that most couples do nowadays is to make their gift table online and integrate into it all the elements of their honeymoon, from experiences in destinations or hotel nights, to plane flights. You can create your own list with everything you would like to be given and at the end of your wedding, you receive 100% of the number of your gifts, in cash, in your bank account, so you can use it as you want. You can also create your own gift registry and include everything you want. There are many aspects to consider before making any trip. It is convenient to study in depth the requirements that are required of travelers in any destination they are going to visit. There are many countries in the world that require taking certain vaccines before entering them. Each country is a universe and its differences with our place of origin are what make them attractive for us, but if we do not want to find ourselves in an uncomfortable situation, we must be very well informed before traveling. 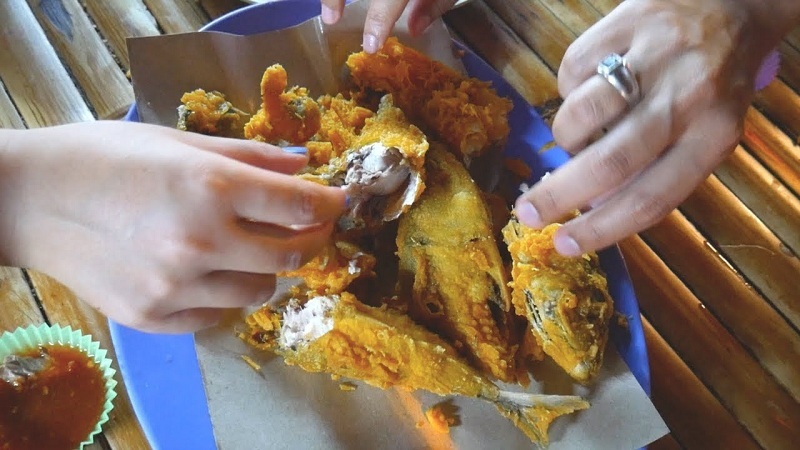 Other points to take into account are the peculiarities of each city, although many of us may like exotic food, in some places, it is not advisable to eat on the street for reasons of hygiene. 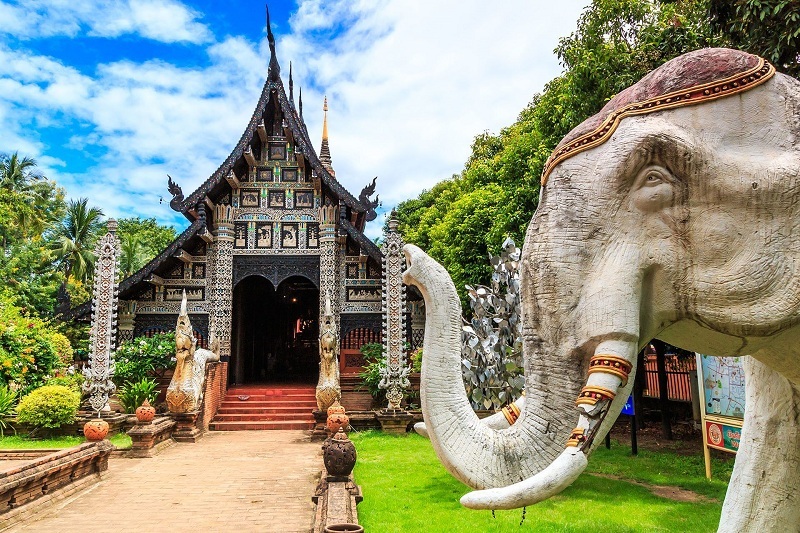 There are countries like Thailand, Vietnam or Japan that have an impressive gastronomic wealth and it is worth visiting them just for their food, although the language makes communication difficult and we can end up trying things that are not what we expected. Traveling fills the soul, awakens the senses and enriches our life, opens a world of possibilities that we did not know existed , shows us that beyond our reach and our knowledge there are millions of people with very different customs to ours and above all, it makes us realize that we are very small compared to the world . So open your mind to a new world and venture to know everything that is outside our country. Just be sure to plan every detail of your honeymoon, to make it a unique and unforgettable experience. We hope you will like these ideas to choose a destination to make your honeymoon unique. We want your comments and suggestions to improve our ideas. Thank you and have a great day! Be the first to comment on "How to choose a destination to make your honeymoon unique"